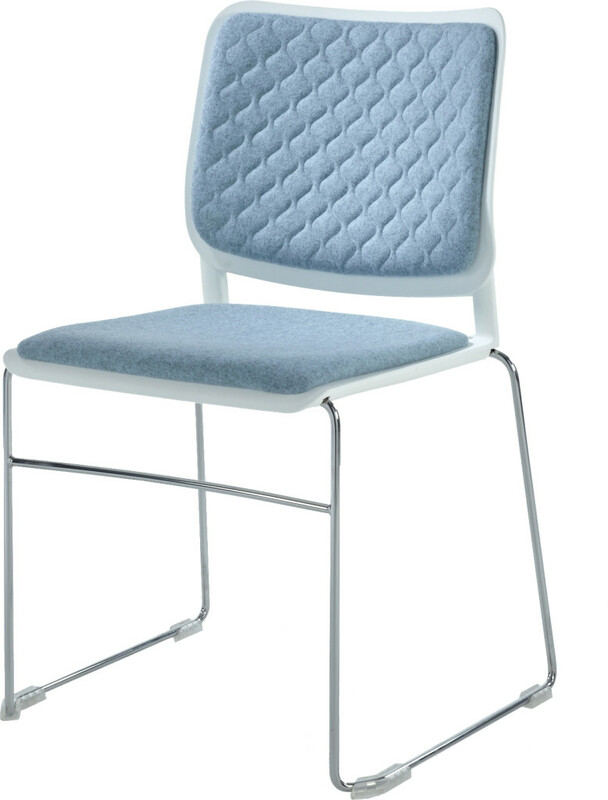 Chipper is everything in one: stackable side chair, arm chair, upholstered chair, rows of linked chairs. 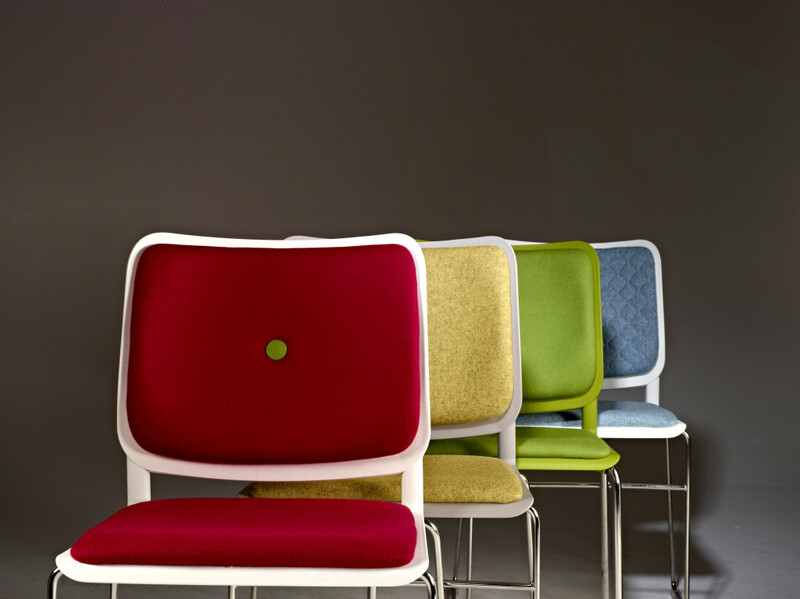 Different options and accessories make Chipper truly versatile and vibrant. 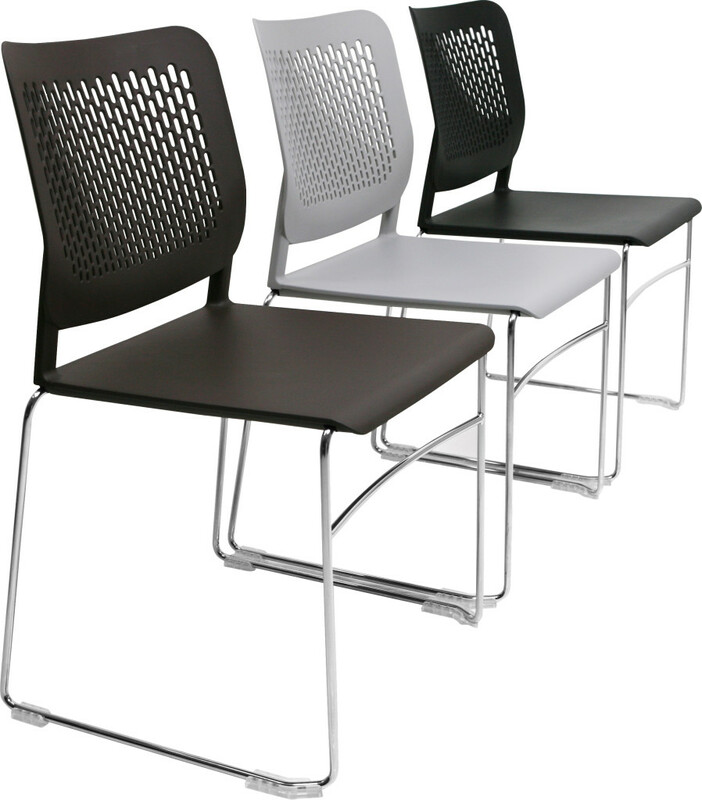 A multipurpose chair that adapts to various environments. 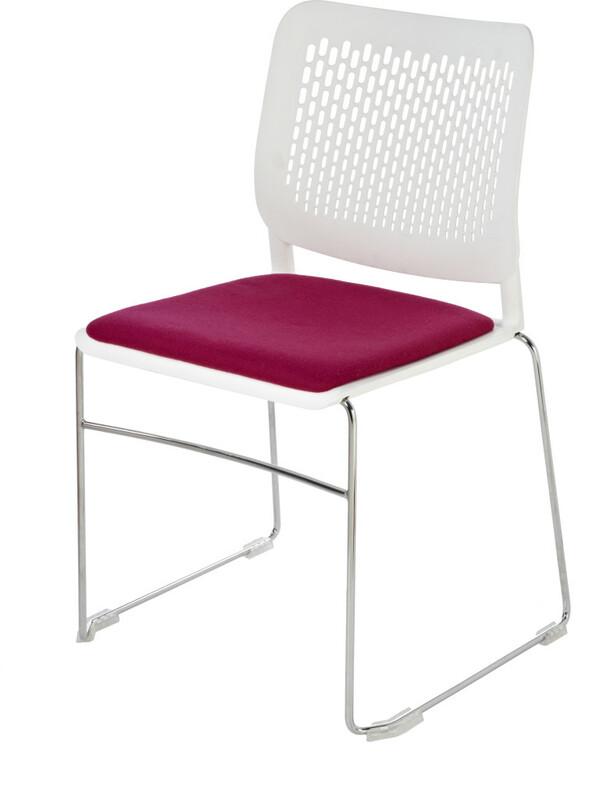 Chipper is available in seven different colours with a four leg or skid frame in a polished chrome finish. Options include upholstery pads, arms, glides and linking accessories. The range also includes a bar stool and a chair dolly.